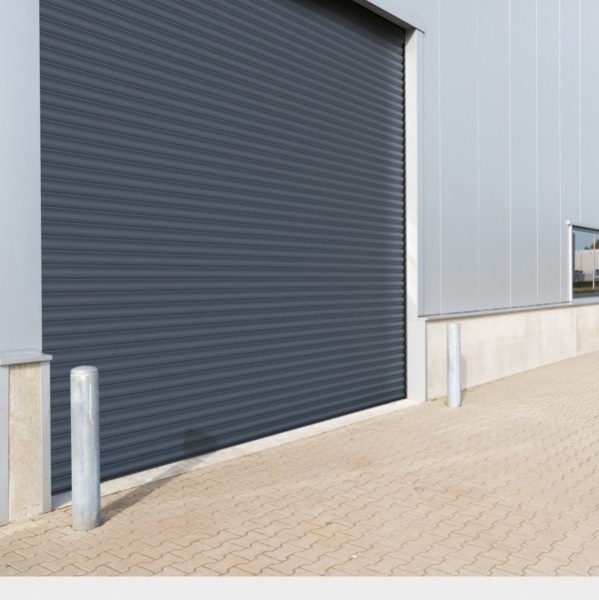 The Samson range of insulated roller shutter doors are growing in popularity as customers not only require insulated doors but also realise the benefits in strength, durability and security. Available for access control to most sizes of opening or covering and securing doorways, windows and other apertures. 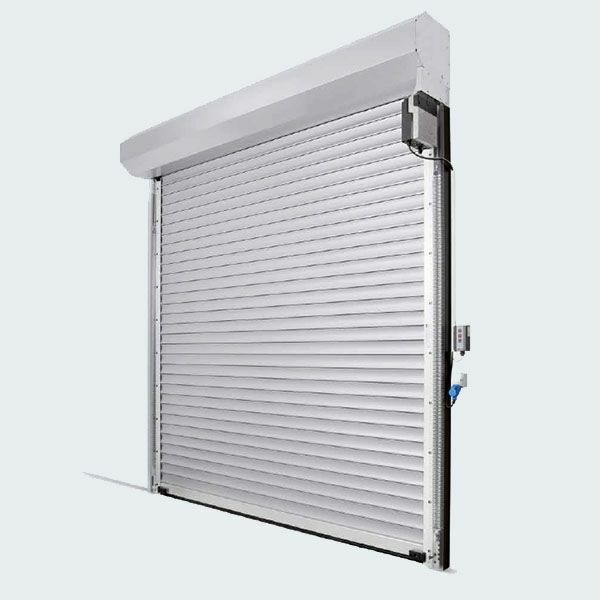 The insulated roller shutter door is always made to order and requires little space above, outside, or inside an aperture. The Samson range of shutters are only ever the highest quality for the least maintenance and reliability. 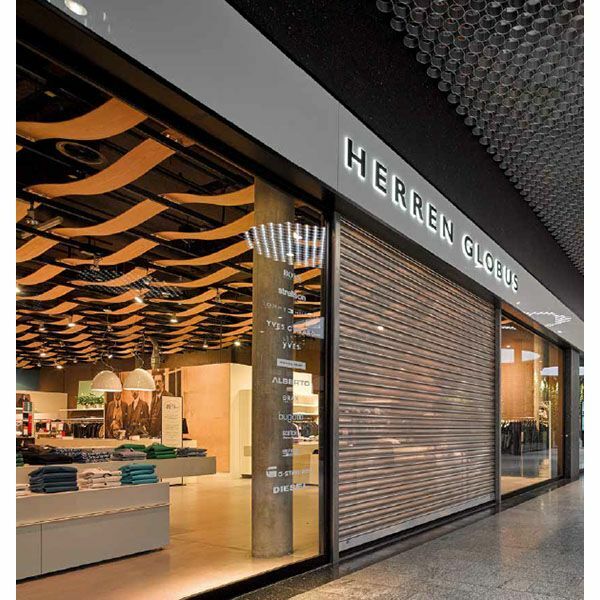 We offer the full Hormann range as well as our own doors and some more unique doors from European manufacturers for specialised applications where very high performance is required. 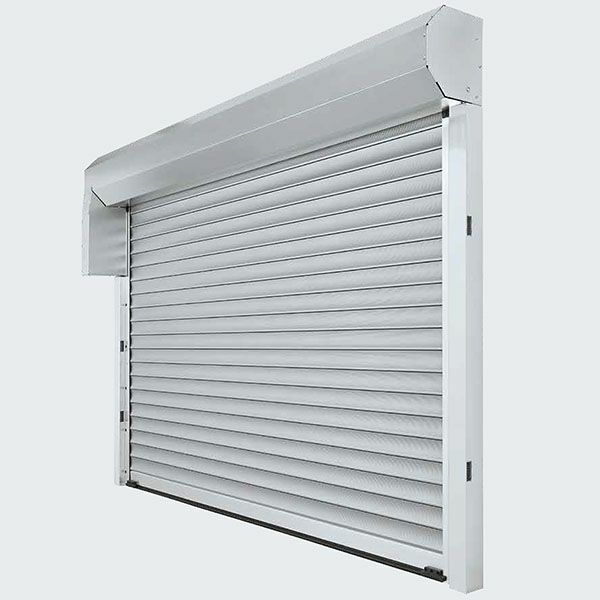 There are over 20 different curtain slat types that can be used to construct an insulated roller shutter curtain and all of them have different levels of strength, security, insulation and surface finishes available. 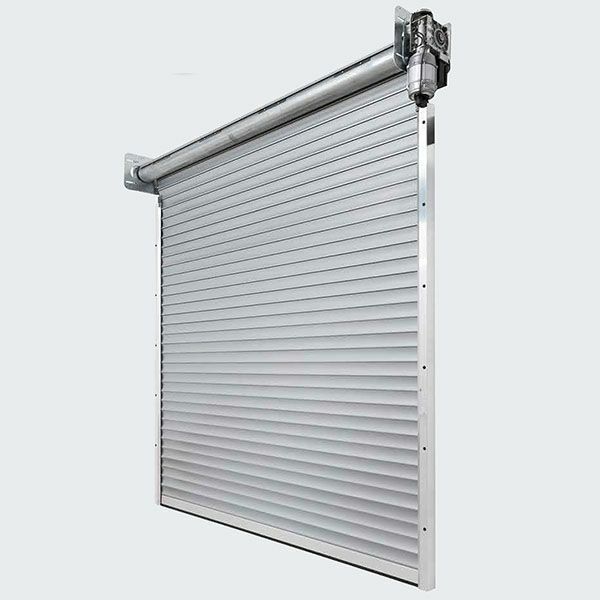 Steel or aluminium are the 2 main materials for the roller door curtain construction. 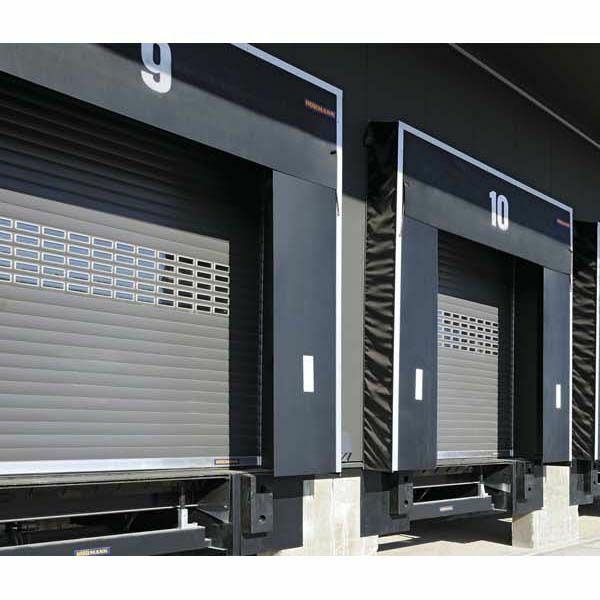 Foam filled twin walled insulated roller shutter doors offer strength, durability, noise reduction and insulation for larger openings or where higher levels of noise reduction, weather sealing and thermal insulation are required. 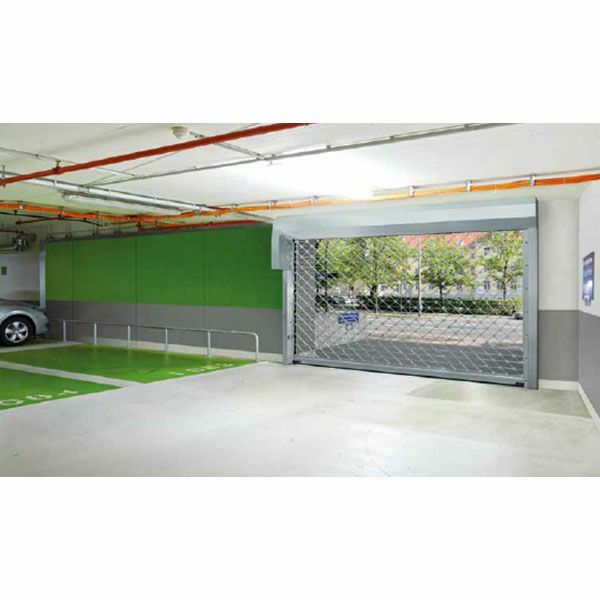 The stronger slat design for an insulated roller shutter means that higher speed motors can be readily used to offer far quicker operation times to improve efficiency and retain the internal atmosphere of the building too.